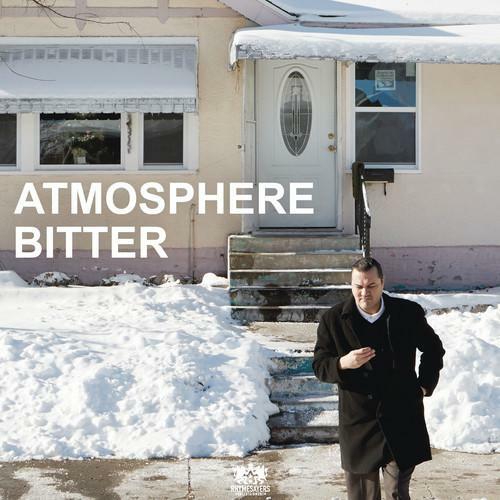 Listen to Atmosphere's new single "Bitter" off their forthcoming LP. Atmosphere is making a return this year, having been absent since 2011's Family Signs. The duo consisting of Slug and Ant will be dropping an eighth studio album on May 6th via Rhymesayers, titled Southsiders, as they announced today. Along with the announcement of the new LP, Atmosphere have dropped "Bitter" as the first/lead single off the album, and it's a good sign of things to come, as both Ant and Slug adopt a pretty contemporary sound. We've also received the tracklist, the album will consist of 15 tracks total. Slug says the album will be an introspective and "a very detailed look at my life." Hit iTunes for the pre-order! What do you think of this first leak?